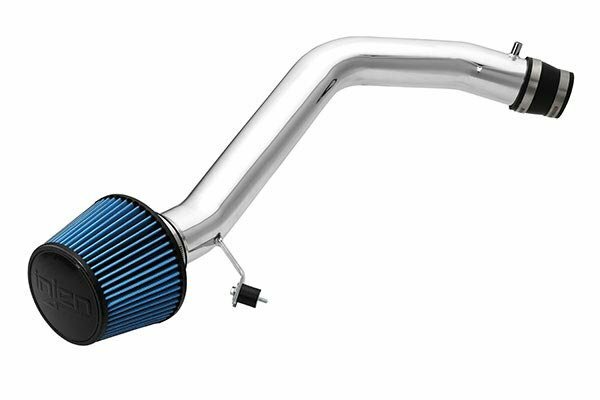 Injen RD1520P - Injen RD Series Cold Air Intake - FREE SHIPPING! It looks marvelous for show and boost hp for go. 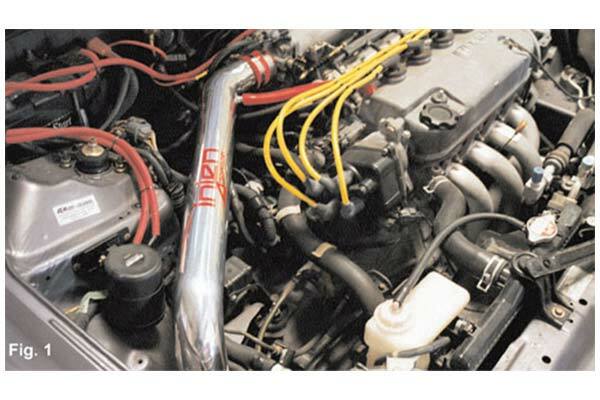 The install is simple although if you are inexperienced, you may find it time consuming to remove the bumper, part of the splash guard, and the entire OEM intake. Reference # 752-603-849 © 2000-2019 AutoAnything, Inc.